Since the departure of former City Manager Matt Noble in mid-January, the City has been running without one, but not anymore. Commencing May 7th there will be a new city manager at the helm. 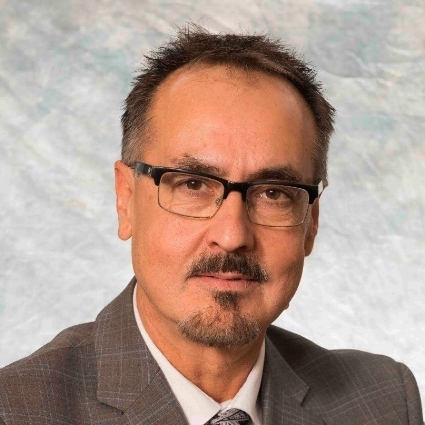 Jim Puffalt, who has over 20 years of experience as a city manager in Dauphin, Estevan and most recently North Battleford is headed south to the Friendly City. Mr Puffalt has signed a five year contract which pays $190,000 annually, a $500 per month car allowance, as well as other benefits available to all other out-of-scope personnel. He is expected to be devoted to the City and must be available to during regular business hours as well as attend council and other meetings. He may not hold another job or run a business without the City’s consent. He must establish and maintain a residence in Moose Jaw. To assist with the move, up to $15,000 is available but estimates must be provided by three reputable moving firms and approved by the City prior to the move. If he is not working for the City for whatever reason in the first three years the moving funds must be paid back on a pro-rated basis. Mr Puffalt must give 60 days notice if he chooses to resign. The City may terminate with just cause. If the City terminates the contract without just cause the lesser of two years of salary or until the contract is completed must be paid but he must attempt to mitigate any damages.